A dog owner who let her two dogs starve to death and lived with their rotting corpses for weeks has been found guilty of animal cruelty. Tara Bridges, 32, allowed her poodle terrier-cross dogs, Lila and Moxy, to die almost 15 days before inspectors visited her home. Bridges told officers her dogs ‘were fine’ but RSPCA inspectors found their dead bodies at her squalid home, Sheffield Magistrates’ Court heard. 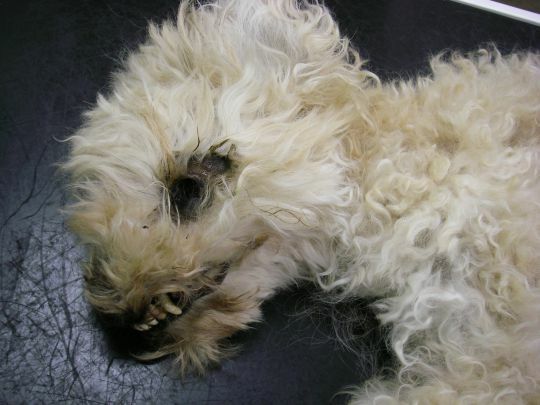 Lila’s body was so badly decomposed that maggots were found in her eye socket. Inspectors entered her property in Rotherham, South Yorkshire, to find her dogs starved and ‘left for dead’ after visiting on January 30 this year. David Pizzey, prosecuting, said: ‘The dogs had been left dead for so long that Lila was found with maggots in one of her eye sockets.’ The court heard there was a strong smell of decay at the property when inspectors attended in the absence of Bridges. 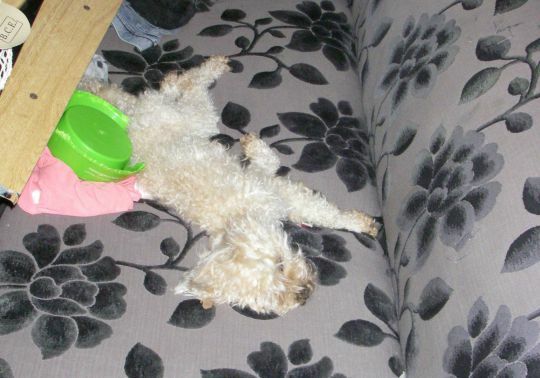 RSPCA inspector Sandra Dransfield said: ‘It was clear from the way that she looked that Lila, who was on the sofa, had been dead for some time longer than Moxy, who was on the floor behind the door, and that was confirmed by the veterinary evidence. 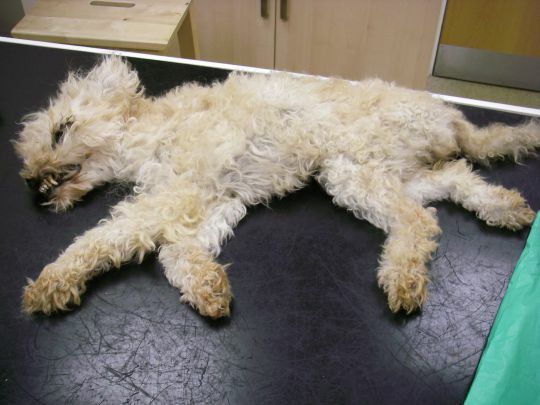 ‘It’s distressing to think about what those days were like for Moxy – 10 to 15 of them according to the veterinary evidence – being in that room with her dead friend before eventually succumbing to starvation herself. ‘The post-mortems found that Moxy had died three to seven days before I got there, and no other reason was found for their deaths except a lack of food. ‘It’s beyond belief that someone could live in a house with an animal and not feed them to the point that they die.’ She added: ‘This was a very upsetting case to deal with but you have to go into investigation mode and do what you need to do in situations like this.’ Bridges was subsequently arrested and charged with the offences under the Animal Welfare Act 2006. 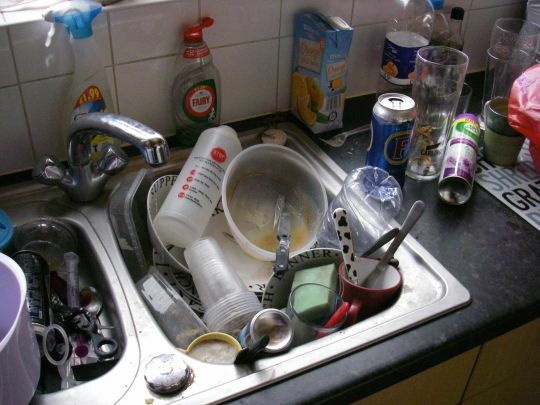 When interviewed, she told police she ‘had people over’ a few days before inspectors attended at the property. Bridges claimed the dogs were ‘fine’ when she left them there the day before their dead bodies were discovered, the court heard. Bridges, who failed to attend court, was convicted of two counts of causing unnecessary suffering and two counts of duty of failing to ensure animal welfare. She will be sentenced at a later date.